Three barrels straight out of a Hollywood cellar with James Woods winning a title at the LAPC, Tiffany Michelle and Norman Chad helping to open a poker room in San Diego, and Jennifer Tilly will not feature in the new Chucky movie. 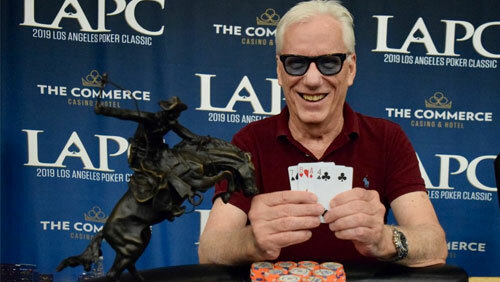 Daniel Negreanu’s best buddy, James Woods, has been spending his days over at the Commerce Casino. The LAPC is in full swing, and Woods just took down the $570 Triple Triple Draw event. 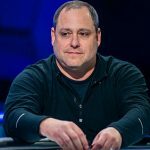 68-people ponied up the $570, and Woods banked the $7,560 first prize after beating Donald Halpern in heads-up action. It’s his second career win at the LAPC and his fourth overall. 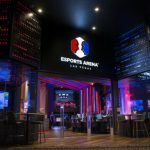 Woods’ last victory came in the summer when he took down a 169-entrant $585 buy-in H.O.R.S.E event at Binion’s in Las Vegas. His most significant score to date was a 24/692 finish in the 2006 WPT LAPC Main Event for $39,859. The LAPC started like a comet with Christopher Haydt beating a 6,454-entrant field to win $100k off a $120 investment in the opening Kickoff event. The $10,000 WPT LAPC Main Event runs 2 – 6 March. The reigning champion is Dennis Blieden who beat Toby Lewis, heads up, to win the $1m first prize last year. Tiffany Michelle and Norman Chad are amongst the celebs lending a helping hand to launch the new Jamul Casino in San Diego. 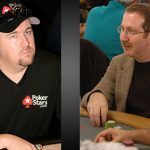 The pair will appear in a $550 buy-in Golden Cap Poker Tournament with $50,000 in prize money available on Friday. The Jamul Indian Village runs the Jamul Casino. 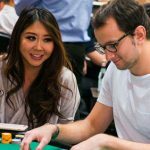 Michelle was recently in London as a guest of 888Poker at 888Live London. 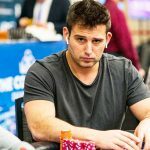 Chad will not be wearing a PokerStars patch. World Series of Poker (WSOP) bracelet winner, Jennifer Tilly, will not be joining the cast of the new Child’s Play movie. Due for release in June, the Child’s Play reboot goes ahead without the involvement of the evil dolls’ creator, Don Mancini, and Tilly’s none too happy about that. Child’s Play first hit our screens in 1988, and since then, Tilly has appeared in four Chucky movie starring as the voice of Tiffany Valentine.